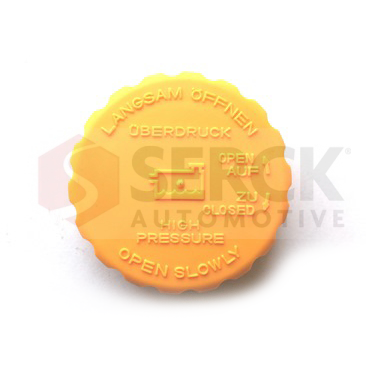 Fitment ranges cover marques from Alfa Romeo to Zastava, with the Serck Automotive range of Radiator Caps encompassing current and 2nd/3rd generation model ranges. Major advances in cooling technology see modern vehicle systems fitted with expansion tanks working at pressures in excess of 2.0 bar. For specialist applications, a design/supply service is available. 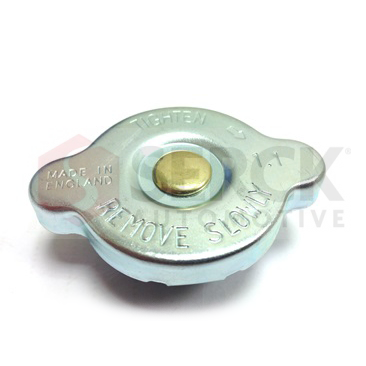 Caps are typically manufactured from zinc plated steel or stainless steel where fitted directly to the radiator, while for higher operating pressures, a different type of pressure caps, generally manufactured from plastic, are available. 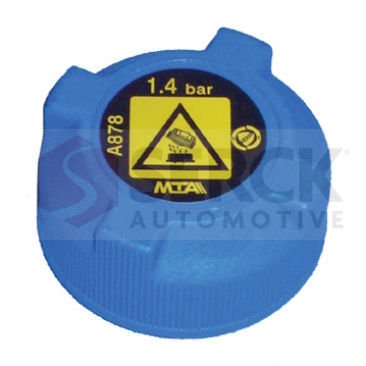 The function, and importance, of the radiator/expansion tank cap within a cooling system often goes unrecognised, yet it is a fundamental component. 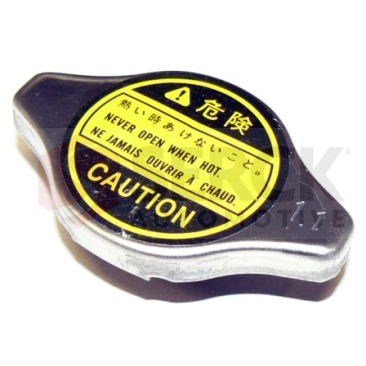 Invariably the replacement of a radiator cap is a simple and rapid fix for many coolant pressure problems. 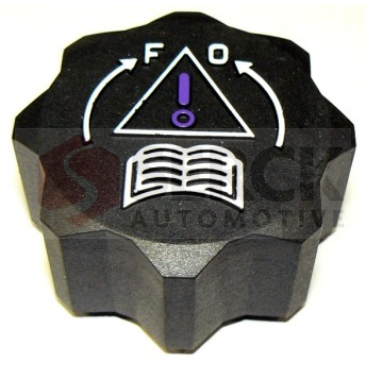 Integral to the fault-finding process, should be the replacement of an obvious component part such as the radiator cap/pressure cap. Enter your email address below to subscribe to our newsletter. Your email address will be kept private and won’t be used for purposes other than communication from us. 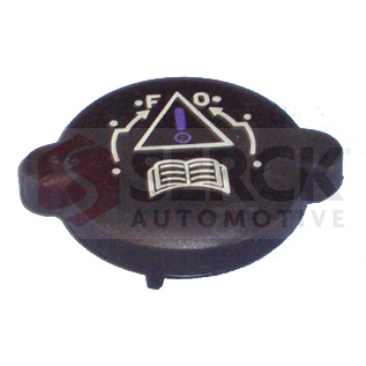 © Serck Automotive 2015. All Rights Reserved.